The Cheadle Town Academy offers school leavers (15-18 years) an amazing opportunity to join our Academy team for the 2019-20 season whilst studying for a BTEC in Sport at The Cheadle College. Players will be given full time playing opportunities as well as the chance to move up to the Development Squad, Reserves and First Team. Players will train daily with coaches working with Manchester United FC, Stoke City FC, Bury FC and Rochdale FC. The BTEC in Sport courses, in conjunction with LSC (Little Sports Coaching, offer is unique in the UK as the focus is on sport and coaching development.  A combination of football practices, coaching practices and on-the-job coaching training, as well as weekly fixtures which will provide students with the best possible education to seek employment on completion of their course at Cheadle Town FC. If you require any further information or wish to sign up to our next trial, please complete the form below and we will be in touch. Thank you for registering your interest. We will be in touch as soon as possible. When I started playing football a scheme like the one at Cheadle Town FC Academy didn’t exist, but it would have been something that I would have jumped at the opportunity to join. The set up, with fully-qualified UEFA coaches delivering daily coaching sessions, classroom based sessions focusing on player analysis and the opportunity to study for Sports BTECs makes this programme an excellent option for young people who are looking to follow a career in sport and football.  I think any young players joining Cheadle Town FC Academy will move up to the next level with the support of the coaching staff and tutors.